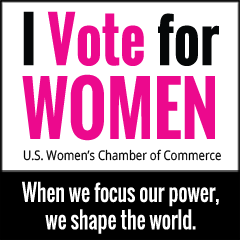 Ann Callis receives a strong rating from the U.S. Women's Chamber of Commerce as a champion of women's economic priorities and is endorsed by the Women's Chamber for Illinois' 13th Congressional District. “Ann Callis has shown a unique ability to make our legal system work to for the people. While serving on the bench, she fought for a mediation process that would help families facing foreclosures to stay in their homes and established the first Veteran’s Court. 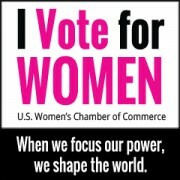 And, she is a champion of women’s economic priorities, receiving a strong rating from the U.S. Women’s Chamber of Commerce,” continues Dorfman. “Callis supports a positive economic environment for women workers and business owners, American job creation, fair pay, a fair minimum-wage, family-friendly workplaces, access to affordable/quality healthcare and birth control, policies that support a vibrant middle class and access to capital and federal contracts for women-owned firms,” continues Dorfman. “Growing the number of strong women leaders in Congress is critical to assuring that women’s economic priorities are advanced,” adds Dorfman. “American prosperity is directly linked to the economic success of women. 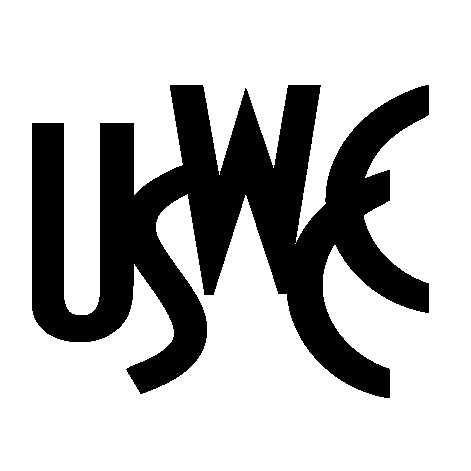 Seventy percent of women work and seventy-two percent of mothers work. A record forty percent of all households with children under eighteen include mothers who are either the sole or primary source of income for their family. Women own nearly 400,000 Illinois firms employing more than 319,000 workers,” continues Dorfman. “Ann Callis will bring much needed hands on experience in creating positive outcomes through smart and reasonable actions. Washington needs level-headed leaders with the experience to fix problems; Ann is just such a leader for Illinois,” concludes Dorfman.